These boots feature genuine nubuck leather and durable gum rubber outsoles with a lace up construction for a snug fit. 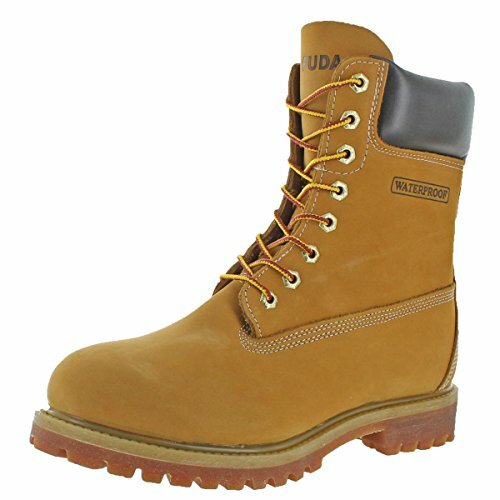 These boots are great for work as they are waterproof and oil resistant. If you have any questions about this product by Fuda, contact us by completing and submitting the form below. If you are looking for a specif part number, please include it with your message.